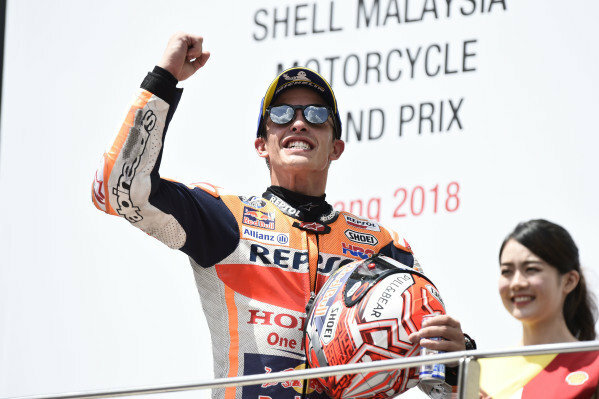 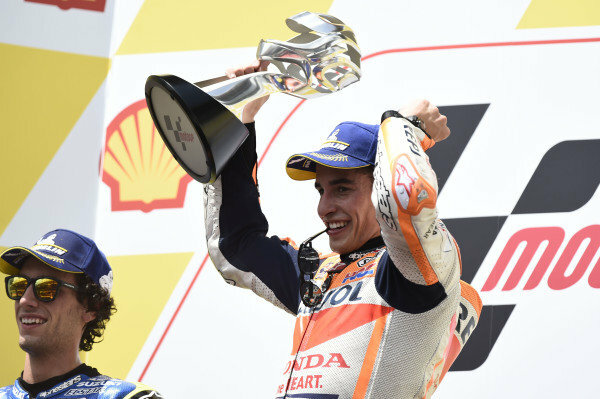 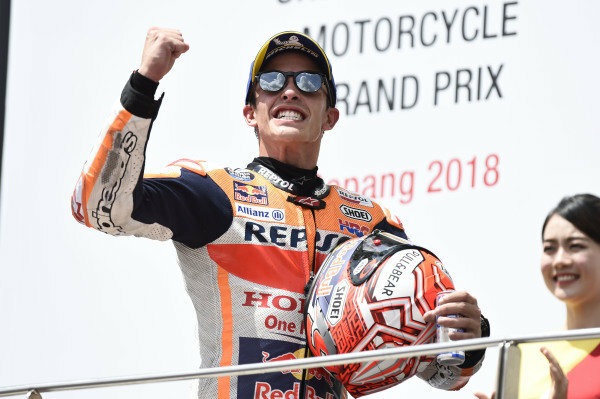 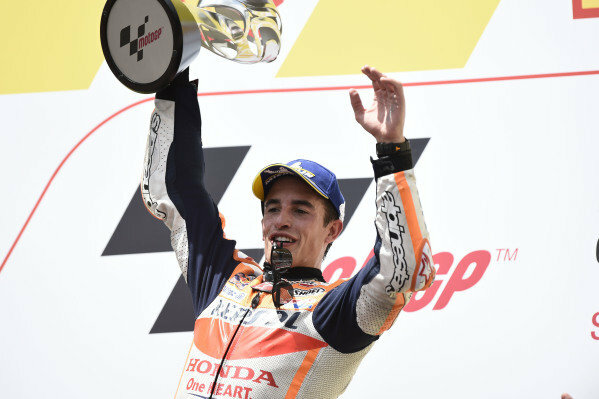 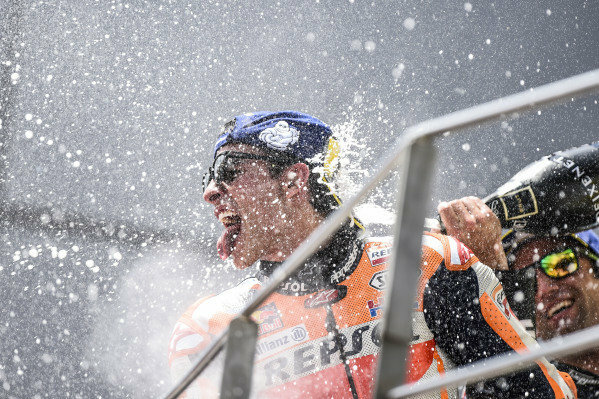 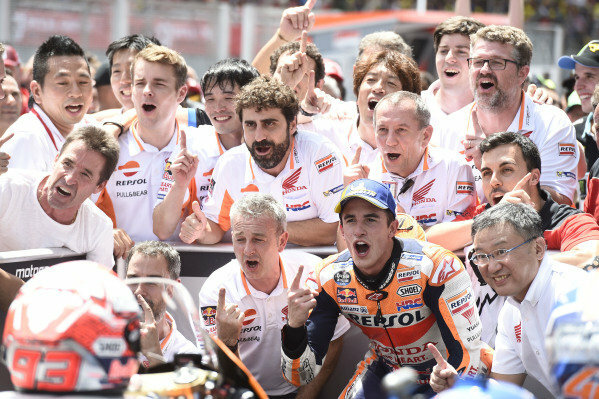 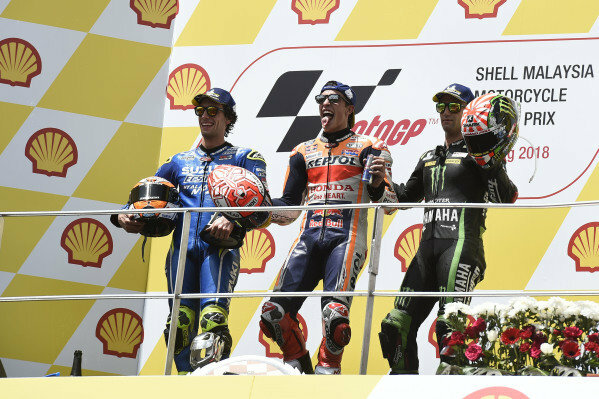 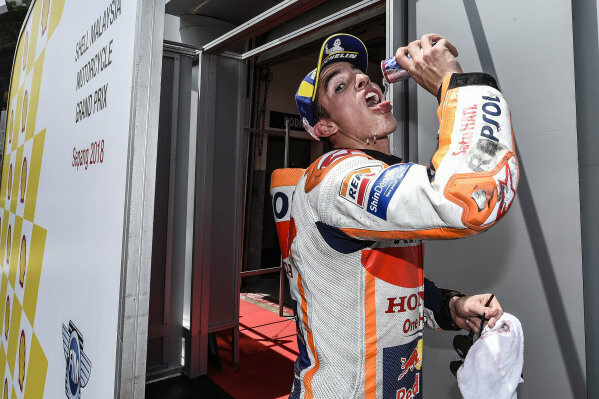 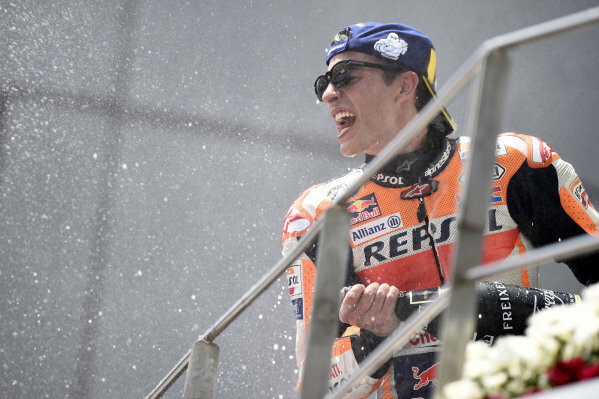 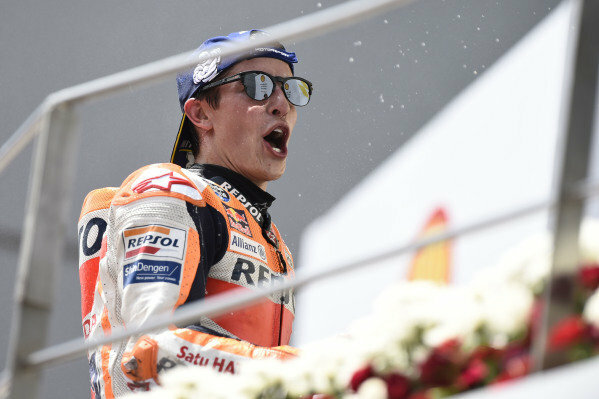 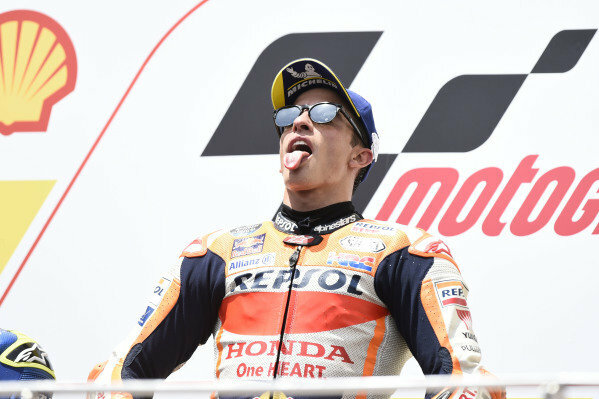 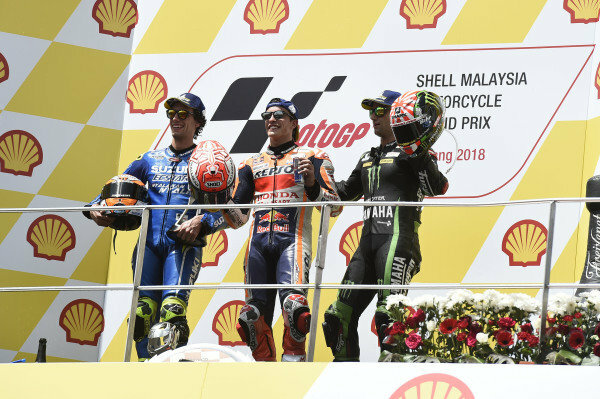 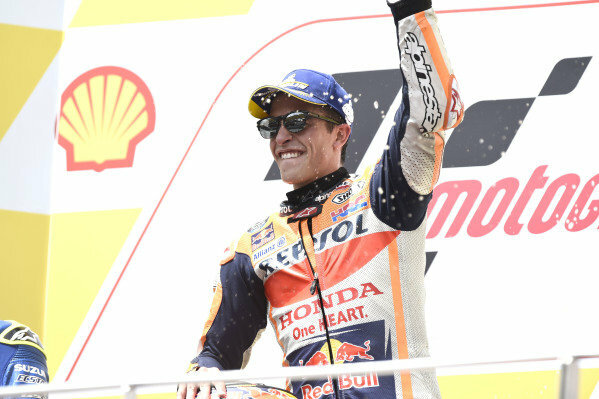 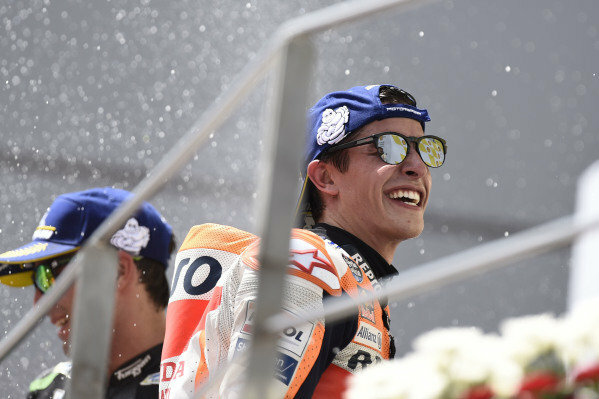 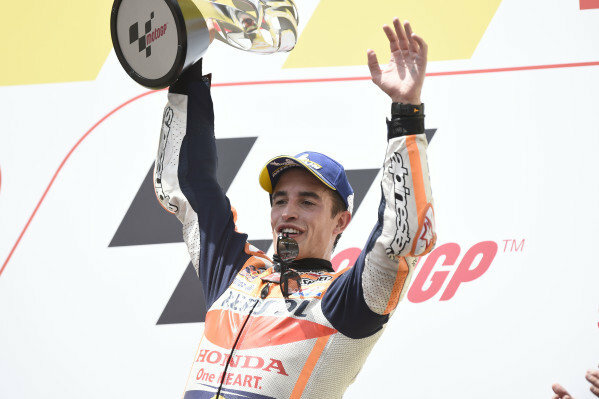 podium: race winner Marc Marquez, Repsol Honda Team, second place Alex Rins, Team Suzuki MotoGP, third place Johann Zarco, Monster Yamaha Tech 3. 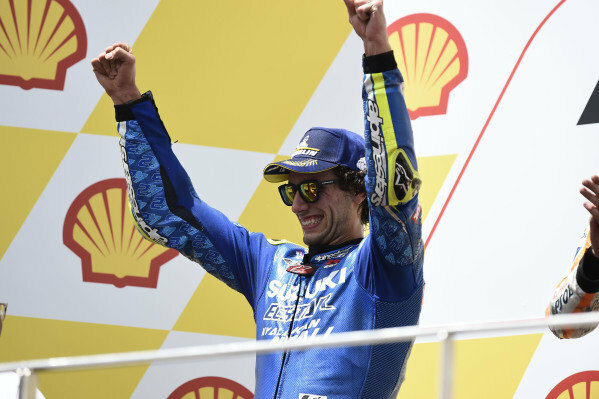 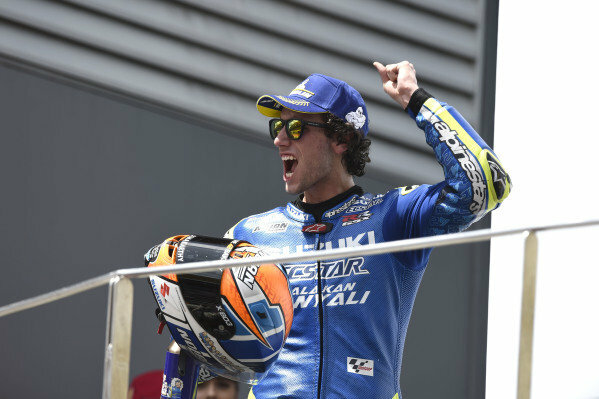 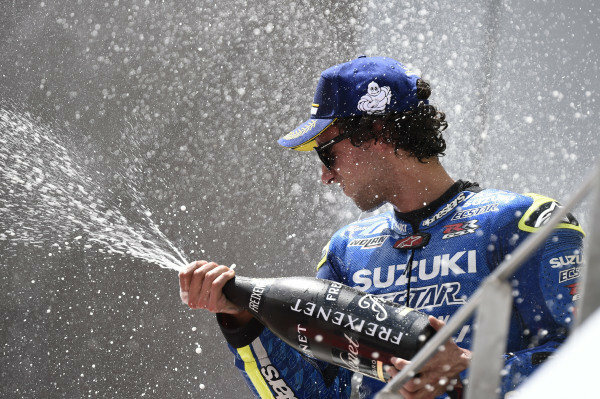 Podium: second place Alex Rins, Team Suzuki MotoGP. 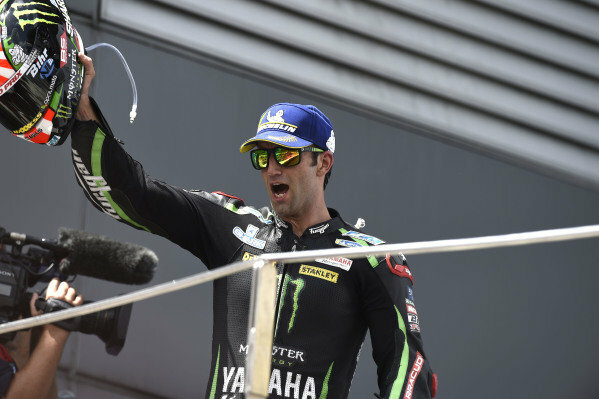 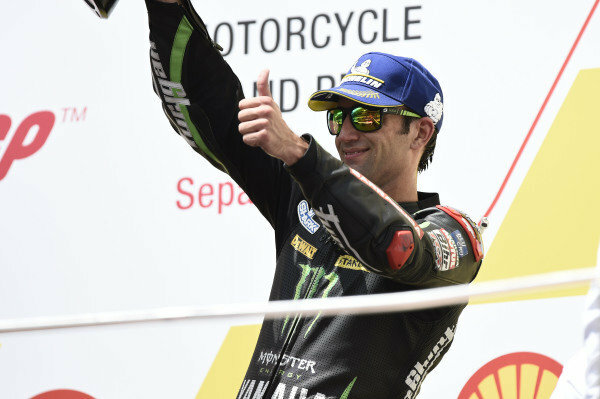 Podium: third place Johann Zarco, Monster Yamaha Tech 3. 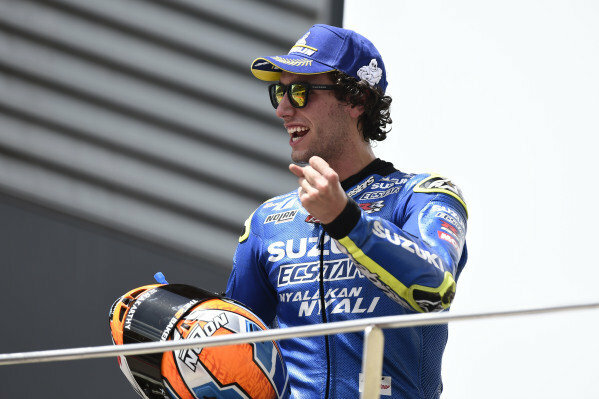 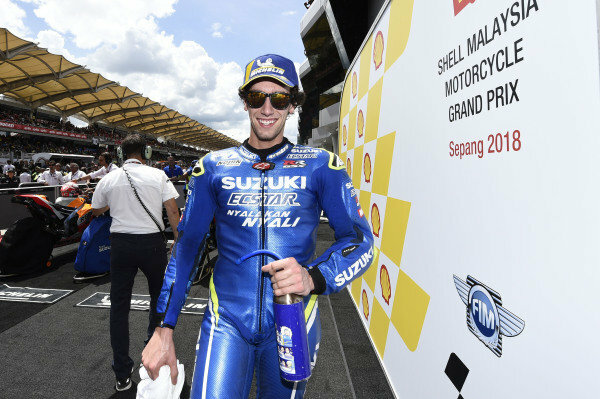 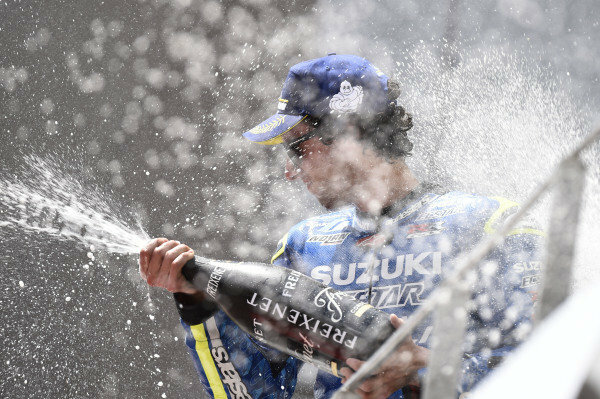 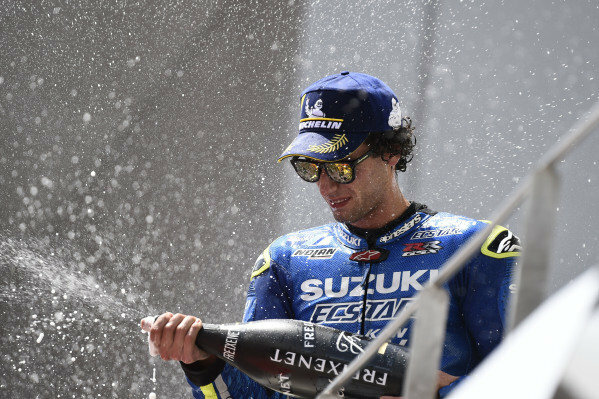 Second place Alex Rins, Team Suzuki MotoGP.